CAN FIRE CUPPING HELP YOU? 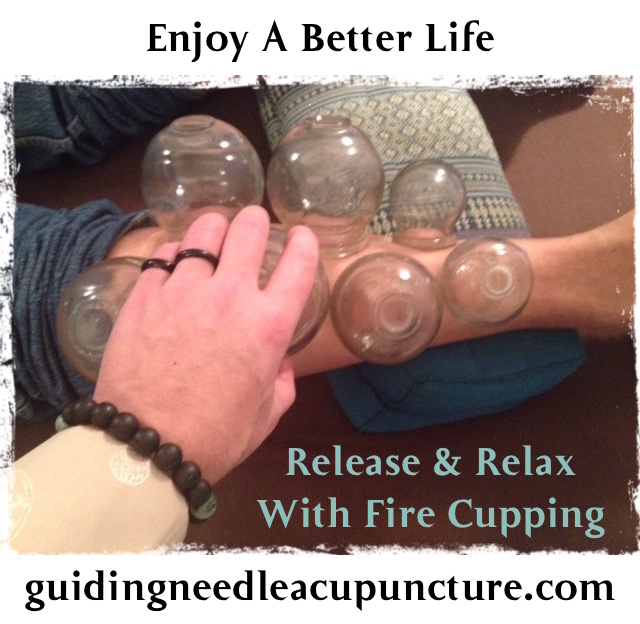 How Can Fire Cupping Help You? 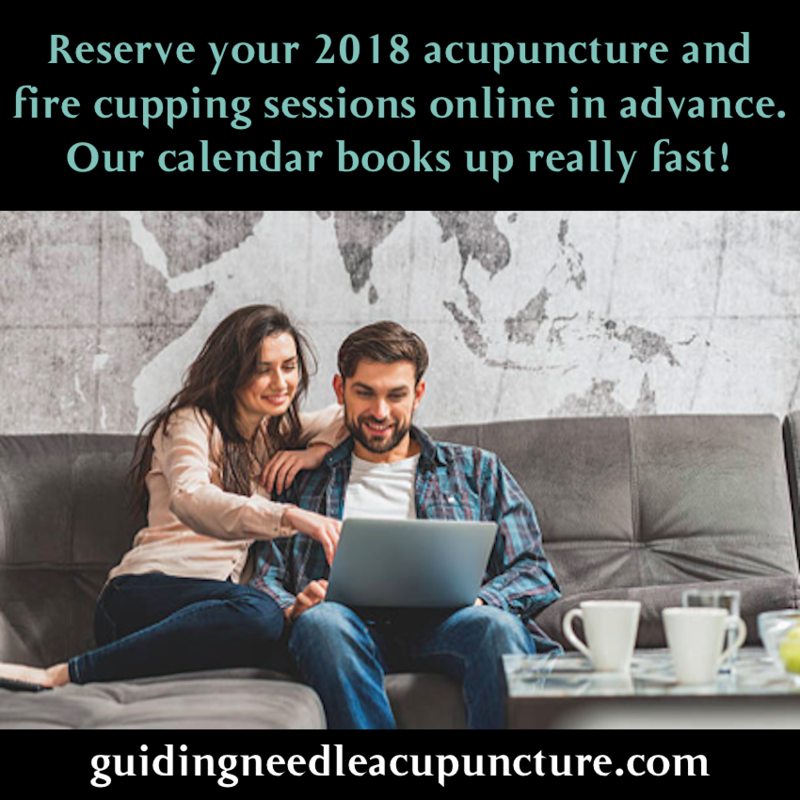 In addition to acupuncture, fire cupping has been used for 2,500+ years by acupuncturists and therapists in many cultures including the Chinese, the Egyptians and Greeks. Cupping eventually spread to many countries of Europe and is now employed worldwide. Originally, animal horn was used for cupping, eventually bamboo cups were used and today, we use glass cups in a variety of different sizes. With muscle and tissue tension present, the cupping sensation can be a bit uncomfortable for the first sixty seconds, the time during which most of the toxins are removed. The discomfort usually eases after sixty seconds. Cups rarely need to be applied for more than seven minutes. If no colour appears after a few minutes, cups can be removed and placed elsewhere on the body. Cupping is an extraordinary technique, and its effects are immediate. The healing process may be shortened by weeks or even months by using cupping therapy. The suction and negative pressure provided by cupping loosens stiff muscles and fascia tension; resolving neck pain, back pain, headaches, and other pain anywhere in the body. It promotes blood flow and sedates the nervous system; making it an effective treatment for high blood pressure and anxiety. This treatment is valuable for the lungs to enhance tissue oxygenation; clearing congestion, cough, bronchitis and the like. Resolving blockages with cupping enhances oxygen metabolism which results in improved energy and mobility. Cupping is one of the best deep tissue therapies available; affecting tissues up to four inches deep from the skin surface. Cupping removes circulatory interference allowing release of toxins, reducing inflammation and enhancing lymph circulation to promote immune function. Increasing a movement of fresh blood improves oxygen, and nutrition transfer to the area. Promoting circulation with cupping eliminates menstrual problems, digestive problems including stomach aches, vomiting, diarrhea and constipation. • Purchase pre-paid packages at last year (2017) rates! Enjoy these acupuncture savings. • Offer valid from Jan 1, 2018 through Jan 31, 2018. Thank you for choosing Guiding Needle Acupuncture as your provider of quality traditional Chinese medicine. Happy new year; best success of robust health and vitality throughout the new year and beyond, may the blessings be.